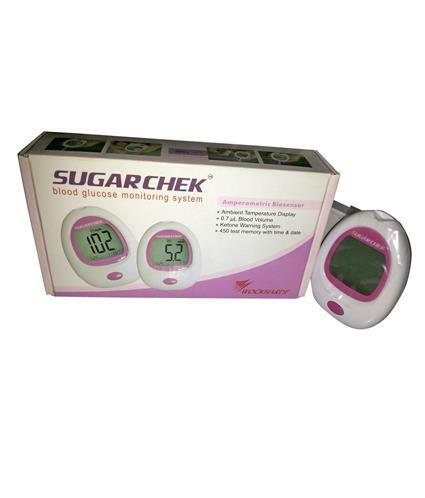 Moreover every Sugarchek user gets a detailed demonstration so that there is familiarity of usage & patient uses Sugarchek repeatedly. 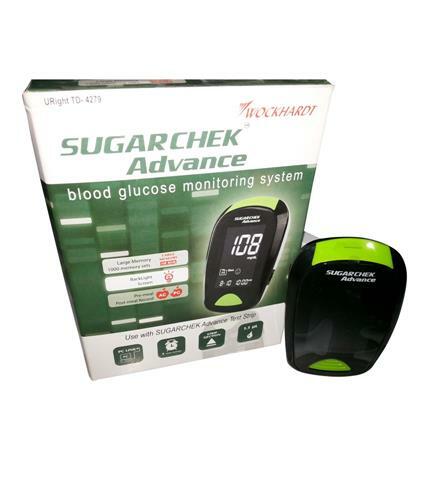 Sugarchek is a very patient friendly & affordable Blood Glucose Monitoring device. Sugarchek is the only BGM in its class, which is USFDA, & EC approved (certification from US & European regulatory bodies). 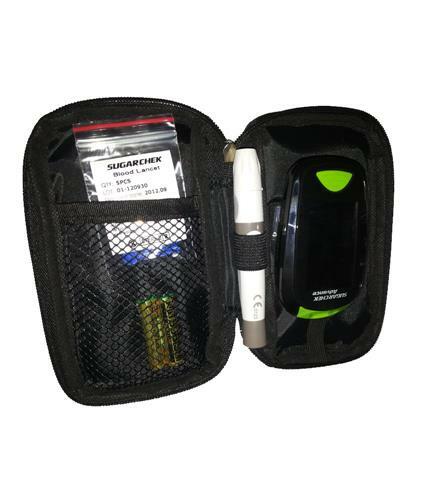 Sugarchek contains a host of patient friendly features & is very easy to use. Moreover every Sugarchek user gets a detailed demonstration so that there is familiarity of usage & patient uses Sugarchek repeatedly.